Not yet published. Ships 4/1/2009. 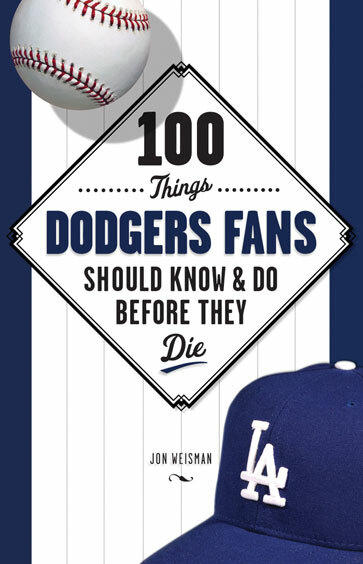 Jon Weisman is the founder and writer of the Los Angeles Times blog Dodger Thoughts and is the associate editor of features for Variety. For more than 20 years, he has written for the Hardball Times, the Los Angeles Daily News, the Los Angeles Times, SportsIllustrated.com, and other publications about baseball and other high school, college, and professional sports. He has also written live-action and animation television scripts for shows including So Weird, W.I.T.C.H., Starship Troopers, Men in Black, and Disney's Hercules. He lives in Los Angeles.